What is cloud computing? Simply put, cloud computing is the delivery of computing services in the forms of servers, storage, databases, networking, software, analytics and many more – over the internet. Take note that not all clouds are the same. There are four different methods to deploying cloud computing resources; Public Cloud, Private Cloud, Hybrid Cloud and Multi Cloud. Public clouds are the commonly taken approaches to deploying cloud computing. Computing resources such as servers, storage and networks are owned and operated by a third-party cloud service provider and delivered over the internet. Microsoft Azure and Microsoft Office 365 are great examples of public cloud services. With public cloud, all hardware, software and other supporting infrastructure are owned and managed by the cloud provider and shared with other businesses. You will gain access to these resources typically under a subscription model in which you will only pay for what you consume; similar to the way that electricity is consumed. At Synergise IT, we utilise public cloud deployments to deliver mission critical and frequently accessed applications such as web-based email, online/offline applications, storage and other software platforms such as CRM and security. Public clouds can also be combined with Private clouds to create a hybrid cloud. One such technology case supporting this model is for your business to take advantage of cloud bursting to clear more space and scale computing services to the public cloud only if or when your computing demand increases. No maintenance: Your service provider undertakes all maintenance. Near-unlimited scalability: On-demand resources are available to meet your business needs. High reliability: A vast network of servers ensures against failure. Lower Costs: You only pay for the service you use and you don’t need to purchase hardware or software. A private cloud offers hosting and computing resources over the Internet or a private internal network and is only available to your business and selected users, instead of the general public. This is sometimes also referred to as an internal or corporate cloud. Private cloud computing gives businesses many of the same benefits associated with the public cloud, including self-service and scalability but with additional control and customisation over traditional computing infrastructure hosted within an office environment. 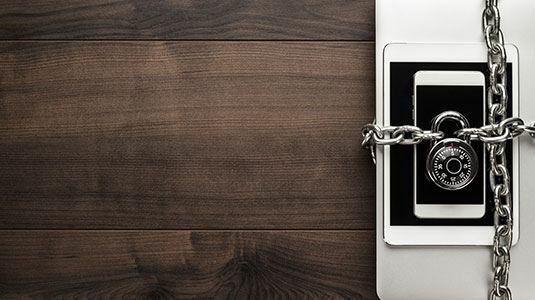 In addition, private clouds also deliver a higher level of security and privacy to ensure that your operations and sensitive data are not accessible by third-party providers. Private clouds can also be combined with public clouds to create a hybrid cloud. One such technology case supporting this model is for your business to take advantage of cloud bursting to clear more space and scale computing services to the public cloud only if or when the computing demand increases. Increased Flexibility: Your business can customise its cloud environment to meet specific business needs and requirements. Improved Security: Higher levels of control and security restrictions exist and your resources are not shared with anyone. High Scalability: Private Cloud offers your business the same level of scalability as the public cloud does. Hybrid clouds combine both Public and Private Clouds along with on-premises infrastructure to ensure your business reaps the full benefits and is able to take advantage of the best of both worlds. With hybrid cloud, data and applications can shift between both private and public clouds for greater flexibility and additional deployment opportunities. For example, you have the ability to use the public cloud for high-volume, lover-security needs as web-based email, and the private cloud (or alternative on-premises infrastructure) for sensitive, business-critical operations such as financial reporting. “Cloud bursting” is also an option with hybrid cloud. This is where an application or resource runs through the private cloud until there is a spike in demand (such as a seasonal event – online shopping, tax filing), at which point the organisation can “burst through” to the Public Cloud and tap into additional computing resources. Control: Maintain private infrastructure for sensitive data and assets. Flexibility: Take advantage of additional resources in the public cloud when you need them. Scalability: Both public and private clouds are extremely scalable, and public clouds also elastic. Simplicity: Transitioning to the cloud can be seamless and if staged correctly by one of our consultants, you can migrate gradually – cutting over workloads in a staged and planned manor. Cost Effective: With the ability to scale to the public cloud, you only pay for extra computing resources when you need them. 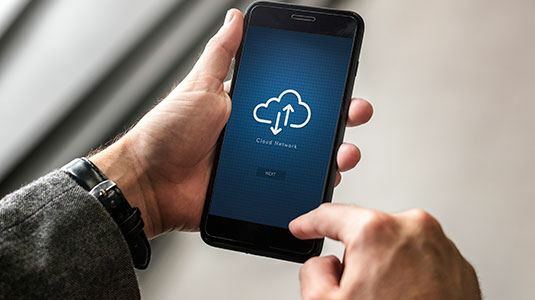 At Synergise IT, we utilise public cloud deployments to deliver mission critical and frequently accessed applications such as webbased email, online/offline applications, storage and other software platforms such as CRM and security. Multi Cloud in simple terms is the combination of all the benefits from multiple cloud computing services. 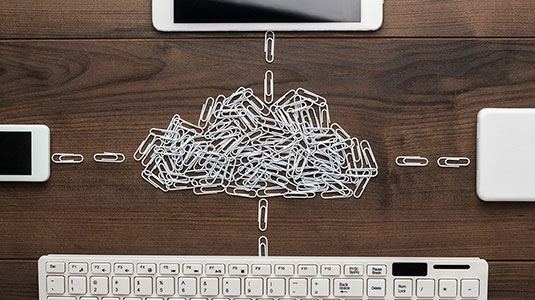 The demand for multiple cloud environments has rapidly increased and businesses are utilising this cloud to remove the reliance on any single cloud service provider. We recognise that no single service can be everything for every business and it’s sensible to select multiple cloud service providers whose offerings suit the exact business case, meeting expectations and requirements. Tap into the power of multi-cloud environments without the complexity and managing costs, with Synergise IT. Our long-term exposure and deep understanding of all things cloud allows us to guide you to the most appropriate service that exceeds expectations.